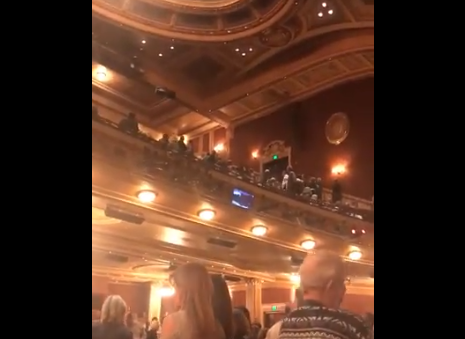 An audience member says a man interrupted a performance of “Fiddler on the Roof” in Baltimore with a pro-Nazi and pro-Trump salute. During Nicholas Young’s trial, the jury was shown a photo of Young wearing a Nazi uniform, a photo of a woman carrying a “God bless Hitler” sign, and a dirtied Israel flag Young allegedly used as a doormat. Steve King is a Republican congressman from Iowa who’s a hard-liner on immigration with a penchant for making racially charged comments. Now he’s facing heat for sharing a Twitter post by a Nazi sympathizer from Britain. 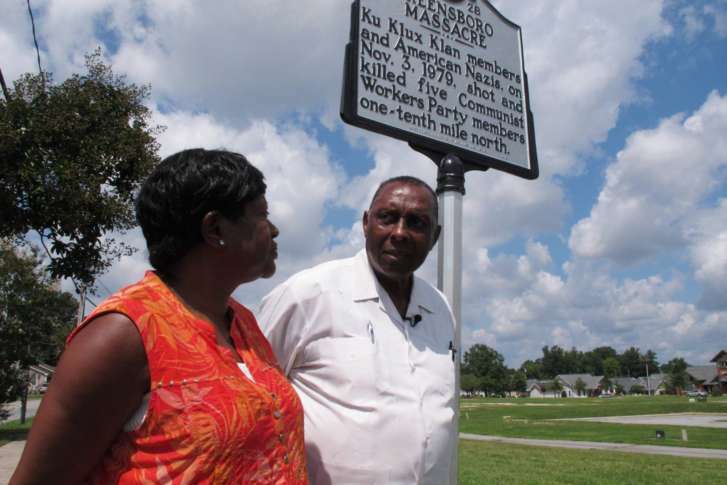 A Nazi knifed Rev. Nelson Johnson’s left arm, which Johnson had used defensively to prevent a more serious wound to his abdomen. A light scar, faded over 38 years, is barely visible, and Johnson can’t move one finger because of where the knife sliced a muscle. 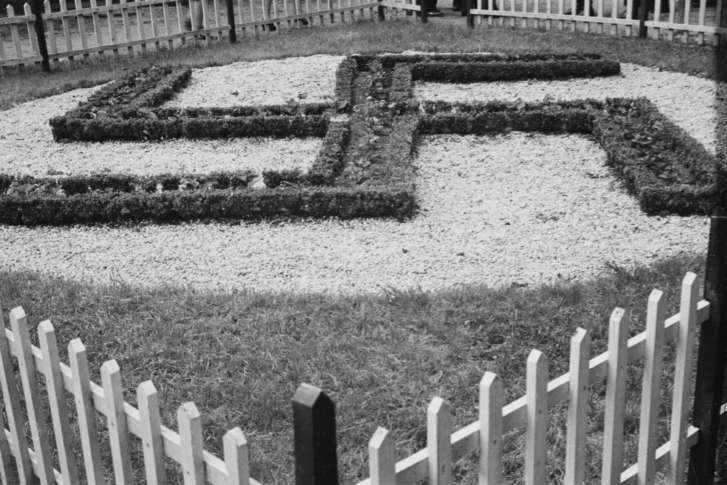 An enclave of former summer bungalows, where Nazi sympathizers once proudly marched near streets named for Adolf Hitler and other Third Reich figures, is being forced to end policies that limited ownership to people of German descent. A rare teleprinter that German Adolf Hitler used to message his top Nazi officers during World War II was found for sale on eBay.